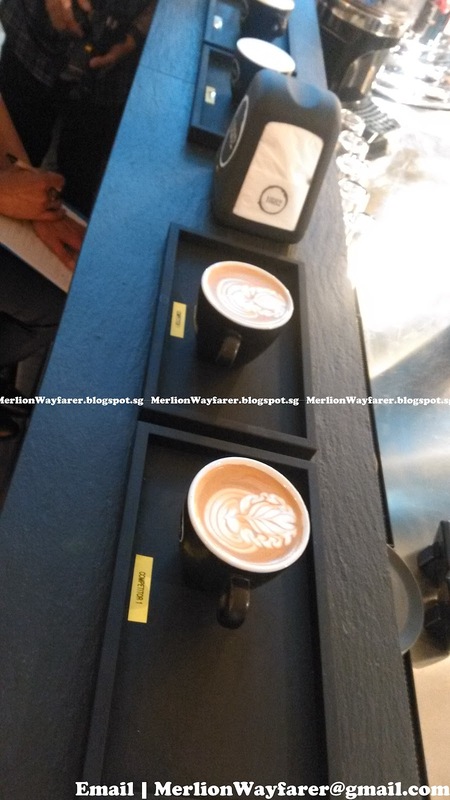 To the sounds of cheering, whistles and buoyant atmosphere, Caffè Vergnano 1882 kicked-off their inaugural Barista Challenge at South Beach where 16 baristas steamed, foamed, frothed and created latte art to impress the judges and audience. 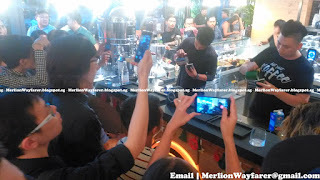 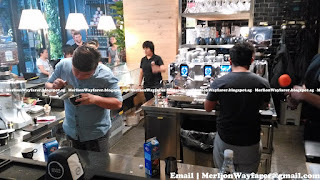 Organised and sponsored by Caffè Vergnano 1882, Italian coffee machine producer Faema, Coffex Pte Ltd and bar tools supplier Barstylez, the event was a fun and resounding success with the top three winners setting the bar for future competitions. 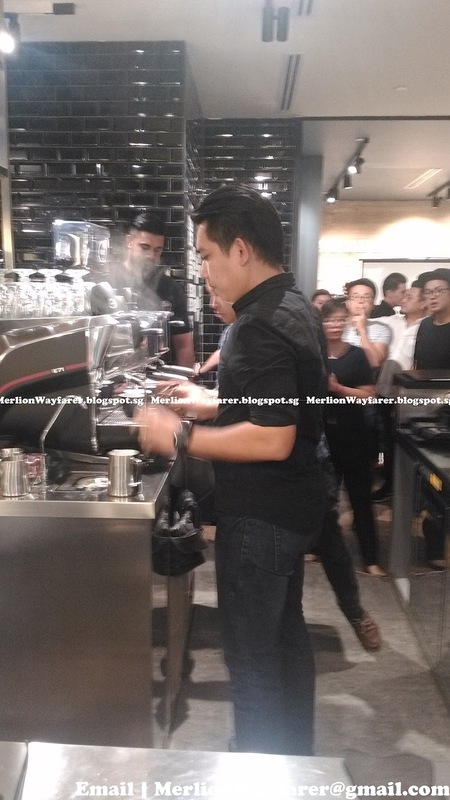 Clinching the top position at this high-performance latte art competition is Mr. Joseph Bringcula from Google Singapore, a clear winner right from the start who impressed the judges with his calm and consistent execution of latte art. Followed closely by second place winner Mr. Stephen Wong from The Coffee Belt who displayed great skill in coffee extraction. 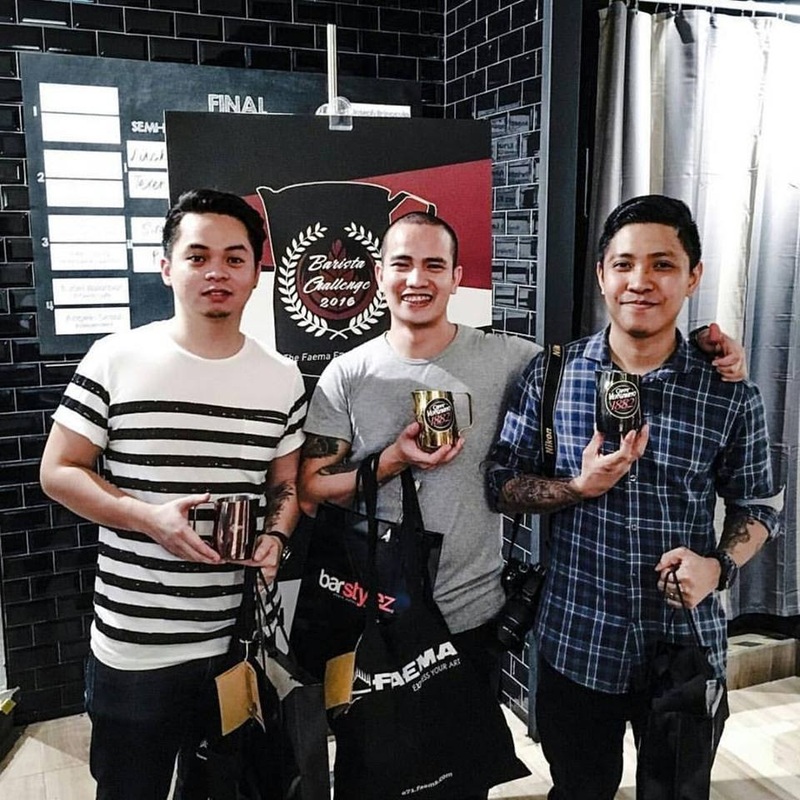 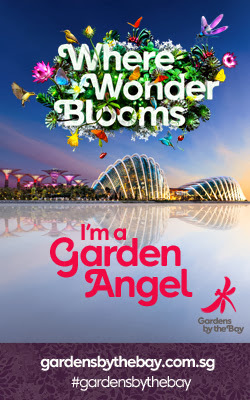 Last but not least, the third place went to Mr. Rudel Rivera from D’Good Cafe. Competitors were tested on basic skills involving preparation of espresso-based drinks from the optimal extraction of espresso to the artful texturing of milk to bring out the flavours of the coffee to the ability to adapt. 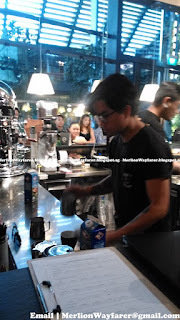 Taste, aesthetics/latte art and customer service were definitely on display and in full-force at this competition. 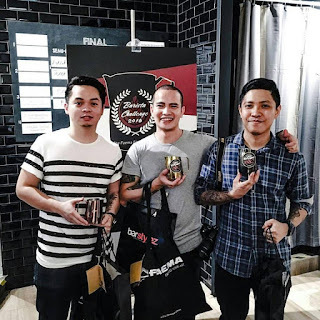 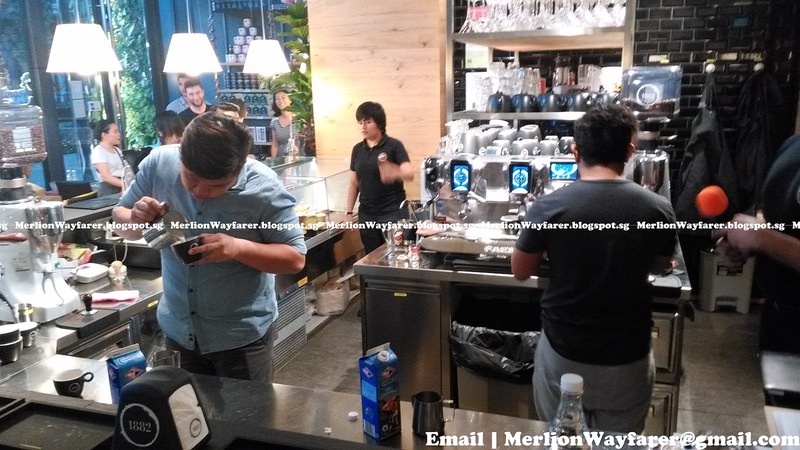 From the success of Barista Challenge 2016, Caffè Vergnano 1882 is confident that this will be an annual event that will help boost the coffee sector and raise the profile of baristas in Singapore. 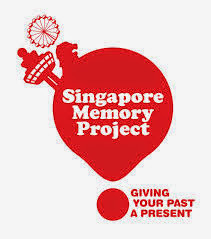 Caffè Vergnano 1882 Singapore is located at South Beach #B1-17, and is open on Mondays to Fridays from 8am to 9pm, and Saturdays to Sundays from 10am to 6pm. 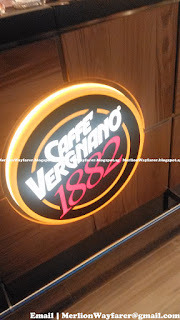 Find out more at www.caffevergnano.com.